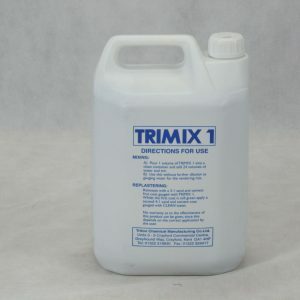 Triton salts neutralizer, an aqueous solution based on acetic acid with a surfactant, has been specifically developed to overcome the problem of salts in mineral building surfaces from new plaster work to old stone. 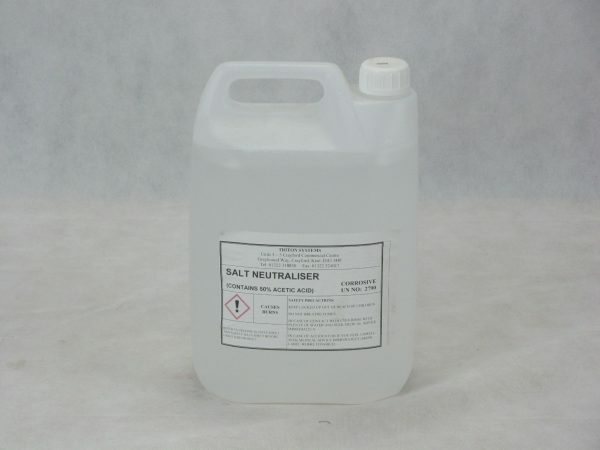 Salt Neutraliser is an aqueous solution based on acetic acid combined with a surfactant that has been specifically developed to overcome the problem of salts in mineral building surfaces from new plaster finishes to old stone. 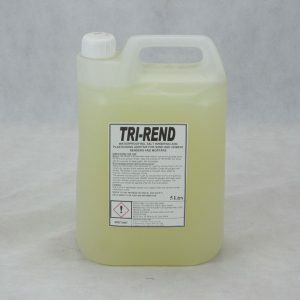 There are many situations where the type of salts within the masonry are such that the plaster finish remains in good condition. 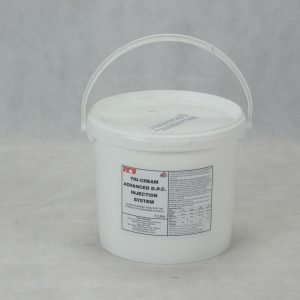 In these cases Salt Neutraliser can be used to neutralise the salts in the sound plaster finish thus saving considerable time and expense by not having to re-plaster these areas. There are many other occasions where, even after re-plastering, salts efflorescence can be seen on the new plaster finish. This often leads to a concern that the damp proof course has failed when, in fact, in the majority of cases the efflorescence is due to other factors such as drying out, plumbing or rainwater leaks, condensation or salts in construction materials or salty bricks. Under these circumstances Salt Neutraliser is an ideal product to treat the problem.